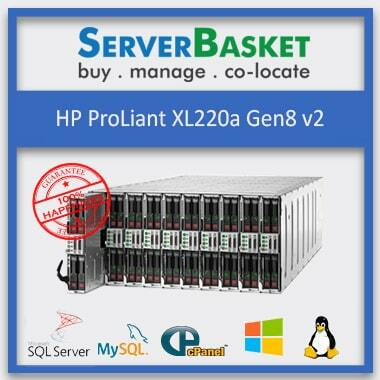 Buy fast and reliable refurbished HP Proliant dl360 g4 servers online from here at low price from the top dealers in India. 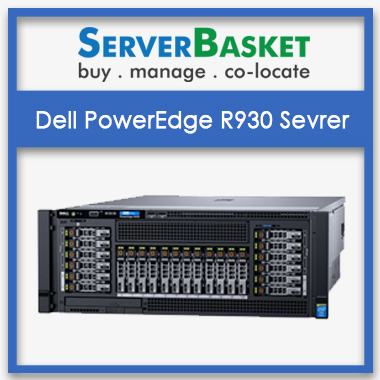 We provide refurb, unboxed, pre-owned, second-hand HP Proliant dl360 g4 servers to the users only after testing and certifying by our engineers. You can even contact us for more details related to pricing. 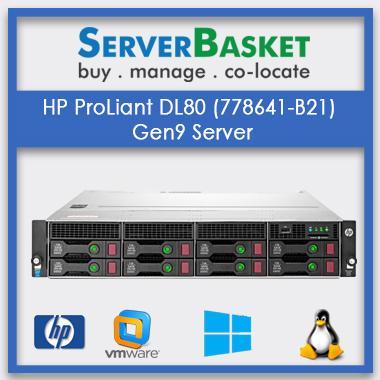 Pre-owned hp dl360 gen4 server is the best option for small size organizations with low investment. 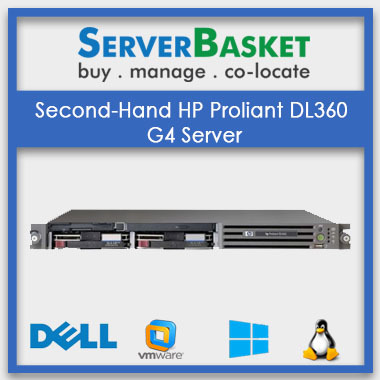 This Used hp Proliant dl360 generation 4 1U rack server has the default configuration as follow, 1U rack farm factor, Intel Pentium III FC PGA2 processor, 4GB PC 133 MHZ registered ECC SDRAM memory, 72.8GB 3.1” SAS storage, and 48V DC power supply. These are the standard specifications it can be upgradable based on the user requirement. Why late? 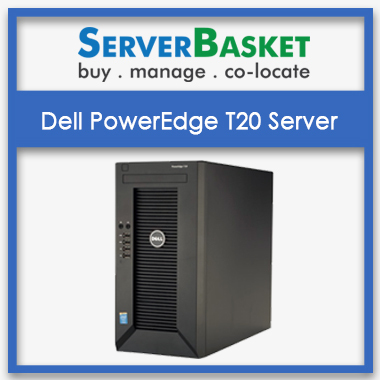 Buy any required model of refurbished server from us and work with all your start up projects. 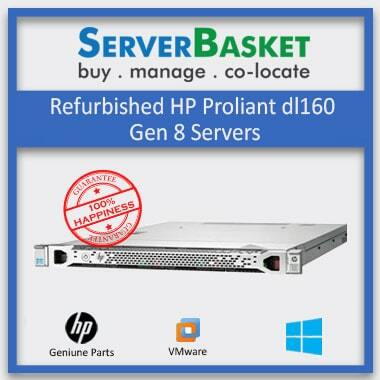 What benefits should I get by purchasing the HP DL360 G4 used server? 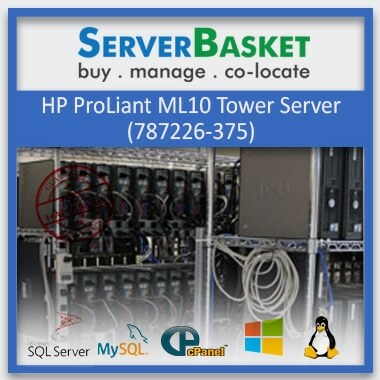 Customers will get cost benefits by purchasing the used servers. What is the form factor of the HP DL360 G4 used server? The form factor of the HP DL360 G4 server is 1u rack server. If am getting any issues while using the refurb servers then where should I go? You can contact our support team, they will help you to get rid of all the issues. May I know the chipset series used in HP DL360 G4 used server? Chipset series used in HP DL360 G4 server is Intel chipset is E7520.